The T-20 matches have taken off and all you cricket fans are rooting for your favorite team. Whether you are at the stadium or a sports bar or in your own living room - how about showing support and solidarity for your team in official colors? Be a knight rider in Violet, a super king in Yellow or a sunriser in Orange and Black...and have tons of fun with giant screens, popcorn, friends and feverish excitement reaching a pitch. 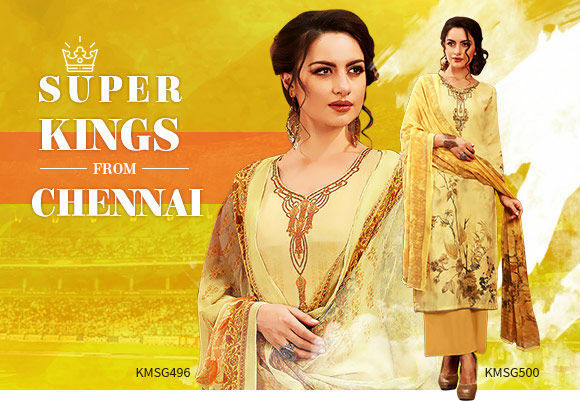 If the Chennai team is your squad and every six they score sends you into raptures, bring out your Yellow outfits. Wear a pretty yellow chiffon saree to yell “ Chennai Express” or get into a cotton kurta in buttercup shades to do the war dance. Yellow as a monotone doesn’t hurt, but you may like some prints or thread work to cut through the bright. Go and cheer the Super Kings, lady. The capital’s Daredevils are geared in Red and Blue, and so should you. If you have a ticket to the stands, find your salwar suit in colors that win the day. Wear meenakari jewelry as a perfect complement. Separates are a good idea too. A red cropped top with denim jeans can look just so awesome. And if you need any more reassurance, look at the American national flag. How cool is that! And if you’re shouting yourself hoarse for Kings XI, nothing, I repeat nothing, should come between you and the awesome Red-n-White, Since this color pair is as traditional as it is modern, it makes sense to stock up on salwar suits with dupattas, red kurta with white skirt, georgette sarees with floral prints - oh, the possibilities are endless. If your motto is Korbo Lorbo Jeetbo re, beautiful ensembles in Violet are a must-have! 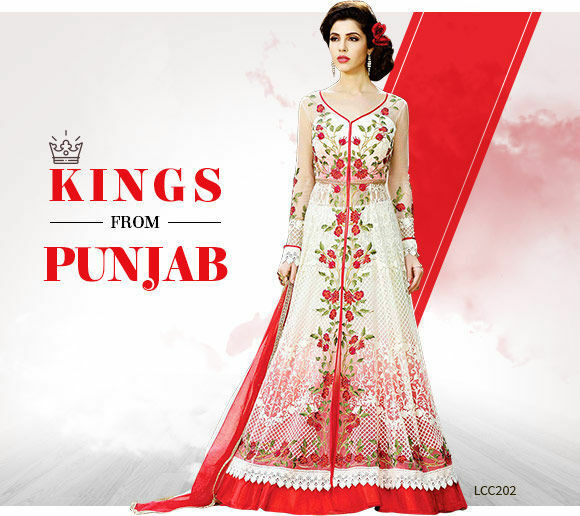 Amp up your style factor in beautiful ethnic ensembles in this royal color. 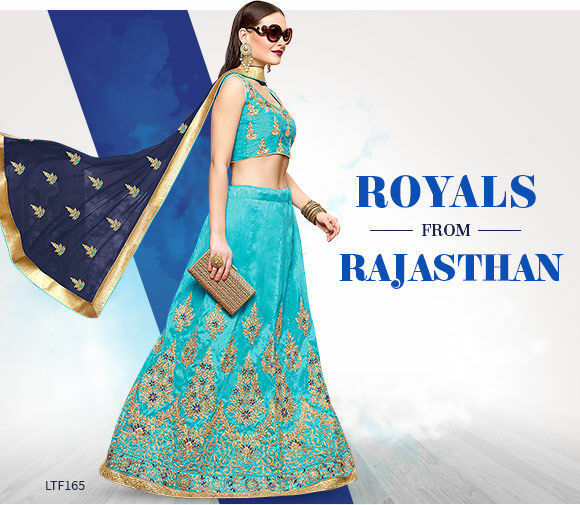 sarees, lehengas, suits, fusions and jewelry - all in your favorite team's colors. This color is as fun as royal. So stand up in the stands and cheer out loud! BANGALORE FOR YOU? RED AND BLACK IT. 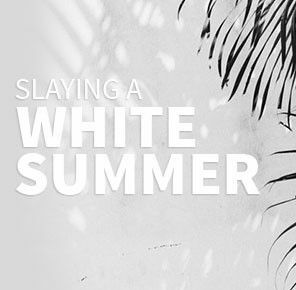 Block the dates, block the buddies and block your wardrobe. When Bangalore is playing, it’s time to play your style game in eternal Red and Black. So up the glam ante in clothes, bags and jewelry in these two colors. 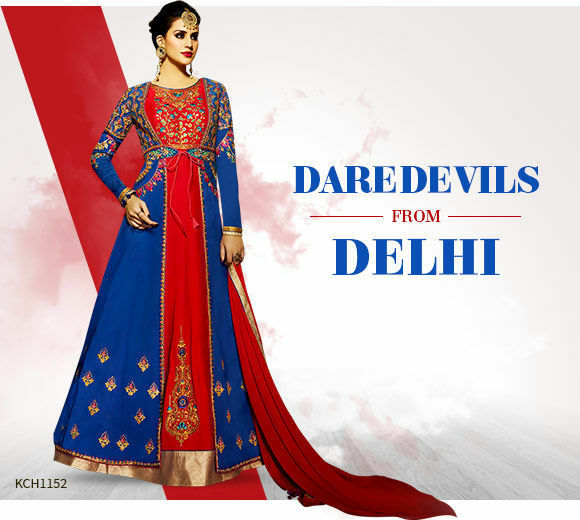 Go shopping for red and blue sarees or buy a straight suit before the game begins so that you can cheer away. If your plan is to wear your pride while you paint the town blue, we know we're talking to the Mumbai Indians fans! 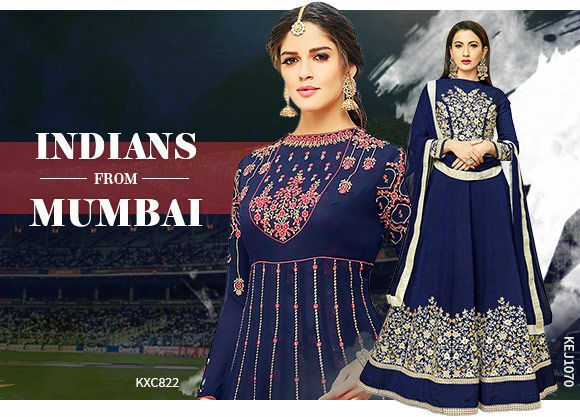 Wear that flirty cotton kurti with your denim jeans or shorts to look ravishing in the stands. Or maybe drape yourself in a chiffon Blue saree to look elegant and still fit into the crowd! The options are so many. You know what's better than cheering for your team standing up with banners at the stadium? It's going twinning with your favourite team. And when it's Sunrisers Hyderabad, your colors are Orange and Black. 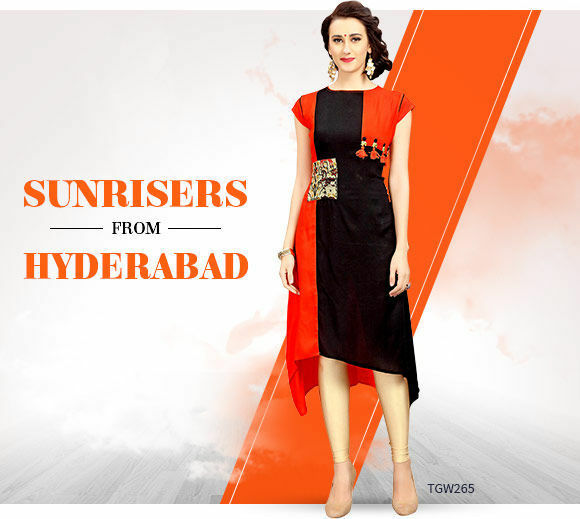 Choose from this gorgeous array of ethnic wear in bright Orange toned down with a touch of Black. It's all yours! A fan of cricket and ardent follower of Rajasthan Royals? Grab cool garbs in Blue and flaunt your support in style while you shout away! 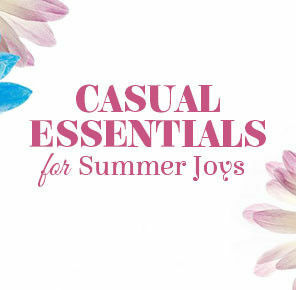 Dress up in salwar suits in Indigo or sarees in Aqua Blue, the choice is yours. 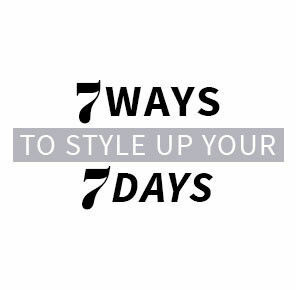 You can also pair your kurtis with denim and top it up with caps for shade! Now hit the stadium and cheer for your team.